In full swing at the end of the 20th century, mashups have been described both positively – as the “ultimate post-modern pop songs” or “culture jamming in its purest form” – and negatively – as “the logical extension of the sampling fever of the ’80s taken to its dumbest extreme.” If you belong to the haters, one listen to the following tracks from the cr?me de la cr?me of the mashup scene (DJ Schmolli, Copycat, Dunproofin’, Divide & Kreate, The Illuminoids, Aggro1, DJ Earworm, Bobby Martini, ToToM, ThE hOmOgEnIc ChAoS, Apollo Zero, Hi-brid, LeeDM101, DJ Fox, Starters, DJ Matt Hite, Martinn, Electrosound, and A plus D) will hopefully change your mind. 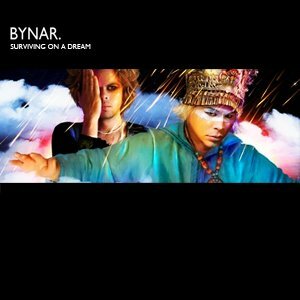 Surviving On A Dream is a breaks mashup sampling Empire Of The Sun, Hybrid, and UNKLE. 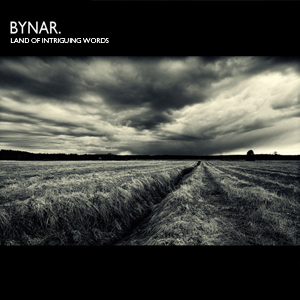 Land Of Intriguing Words is a progressive breaks mashup sampling Scissor Sisters, Trent Reznor and Atticus Ross, Underworld, Infusion, and Gary Numan. 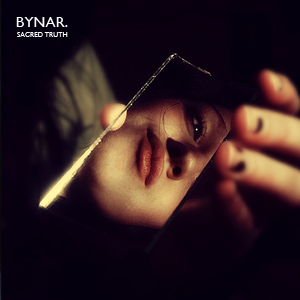 Sacred Truth is an alternative rock mashup sampling Paradise Lost, Black Sun Empire, Depeche Mode, Annie Lennox, Blonde Redhead, DJ Shadow, and Kareem Rush. Thanks for your kind comment Matt. Of course I’ll check out your other mashups, look for them in my feature podcasts. All you have to do is keep ‘em coming. Cheers! Sorry Bobby, I thought I had already done that. You definitely deserve more than a shout out! Please check again my post. Cheers! Of course you can. Cheers!